Born in Lansing, raised her family in Haslett and now lives in Owosso, MI. Heather is no stranger to relocation. Heather is not new to the homeowner experience either. 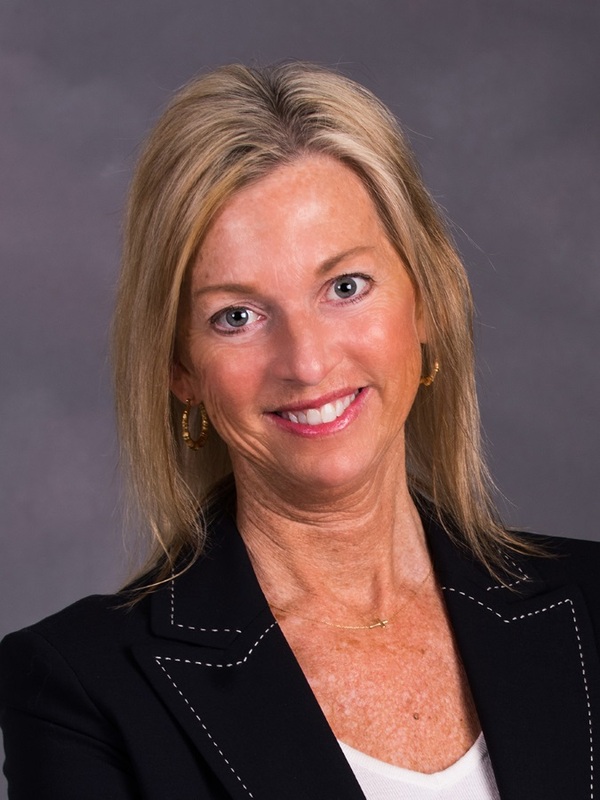 You may be surprised to know that Heather spent years in the mortgage industry before joining the Berkshire Hathaway Home Services Tomie Raines team as a realtor. Heather is passionate about making each real estate transaction a positive experience for every individual.